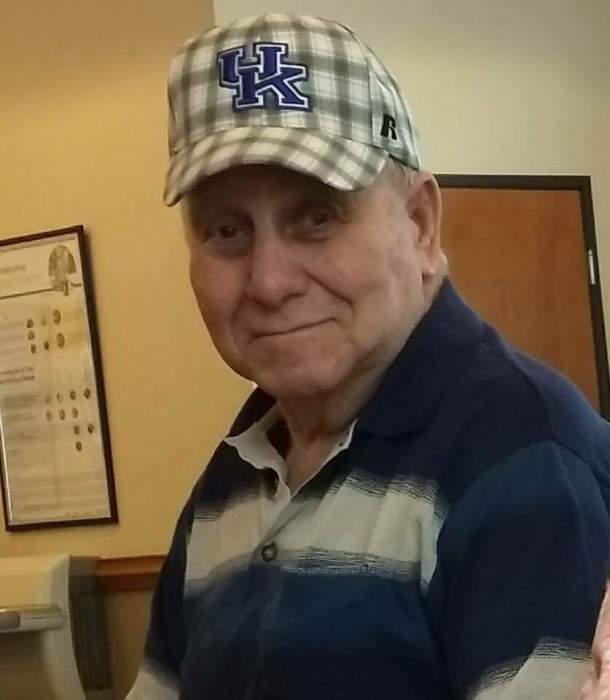 Harvey Davis, 79, of Rush passed away January 28, 2019 in Community Hospice Care Center. Mr. Davis was born December 30, 1939 in Rush to the late Frank and Myrtle Davis. In addition to his parents he was preceded in death by three sisters, Lois Adkins, Virginia Carrol and Hazel Lucas; and one brother, Norman “Russ” Davis. Harvey was a member of the New Hope Church of God. He was a former laborer for 1445 Union Hall and owner and president of the Star Country Market. He enjoyed fishing, hunting, watching westerns, UK Basketball and the Cincinnati Reds. He is survived by his loving wife of 53 years, Linda Davis; three daughters, Melissa (John) Porritt, Michelle (John) Evans and Halona Davis; grandchildren, Kayla (Justin) Rogers, Courtney (Jeffery) Hayes, Stephen Porritt, Justin Porritt and Dakota Boggs; two great-grandchildren, Gavin Rogers and Gage Rogers; two sisters, Margie Carrol and Linda (Ronnie) Jones. Funeral services will be at 7:00 p.m., Saturday, Feb. 2, 2019, at the New Hope Church of God in Rush. Visitation will be from 5:00 to 7:00 p.m., Saturday at the Church. Carman Funeral Home in Flatwoods is caring for arrangements.